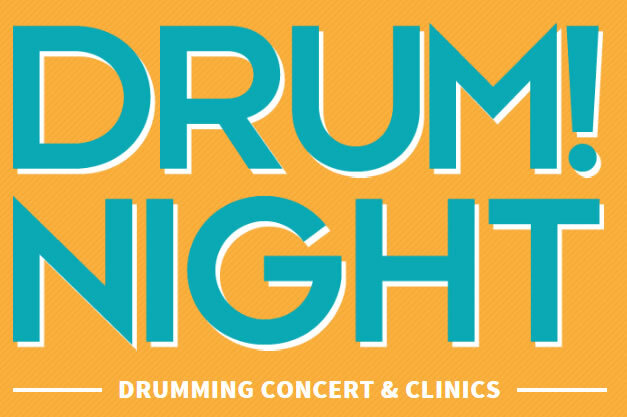 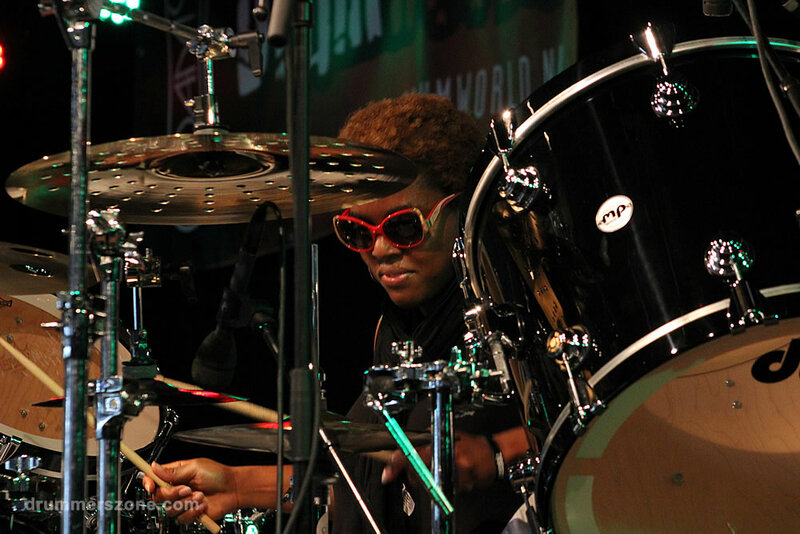 Queen Cora Dunham performing at the Adams Drumworld festival, September 14, 2014. 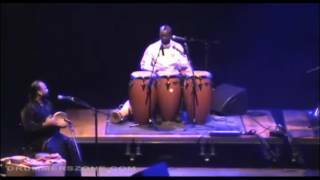 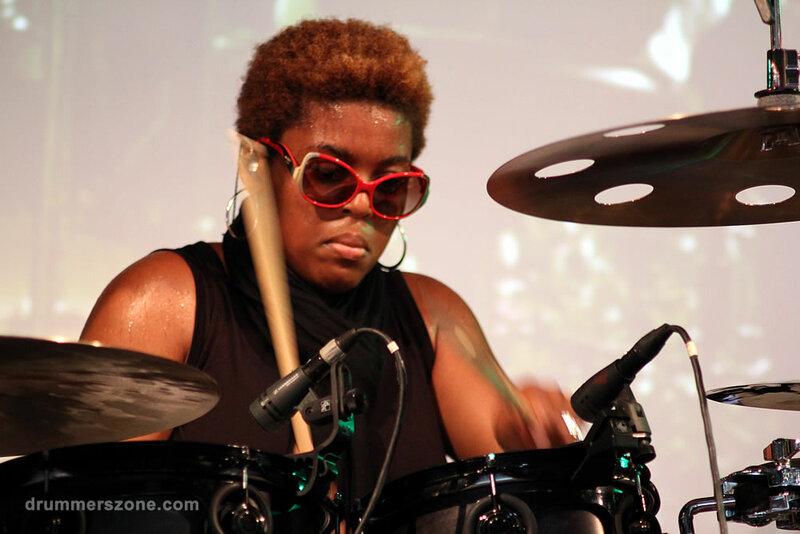 Cora Coleman-Dunham has performed and toured both nationally and internationally. 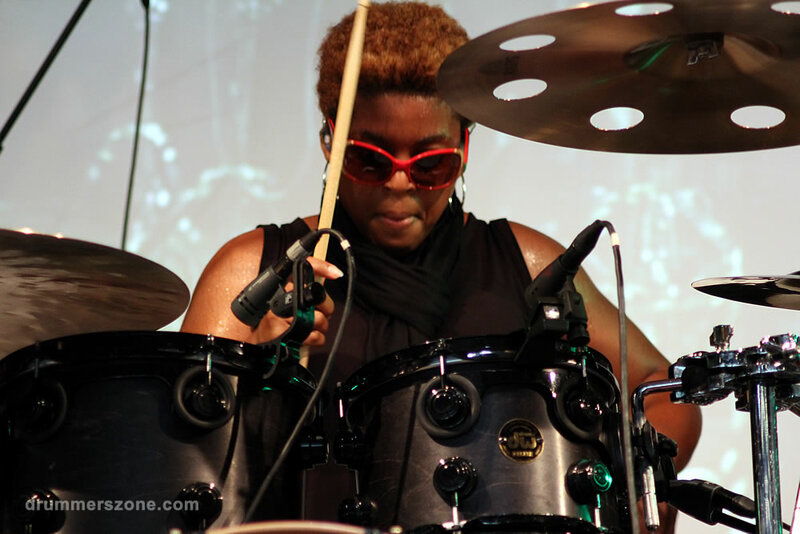 Cora's performances include Najee, Billy Miles, P!nk, Rick Fante, Lalah Hathaway, Phil Upchurch, Foley, Il Divo, Michael Bearden, India Arie, Everett Harp, Norman Brown, Peter Michael Escovedo, Frank McComb and Mandrill. 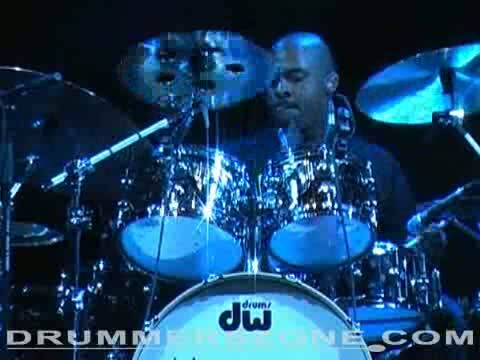 The 2001 & 2002 "Howard University Jazz Ensemble"
Dr Diane L. White's "Dr. Dee: Live in DC"
Richard Smallwood's "Richard Smallwood: Live in DC"
Zac Harmon's "The Blues According to Zacariah"
If there is one young musician that is currently representing the very character of cr�me - on the rise, it would have to unmistakably be Mrs Cora C Coleman-Dunham. 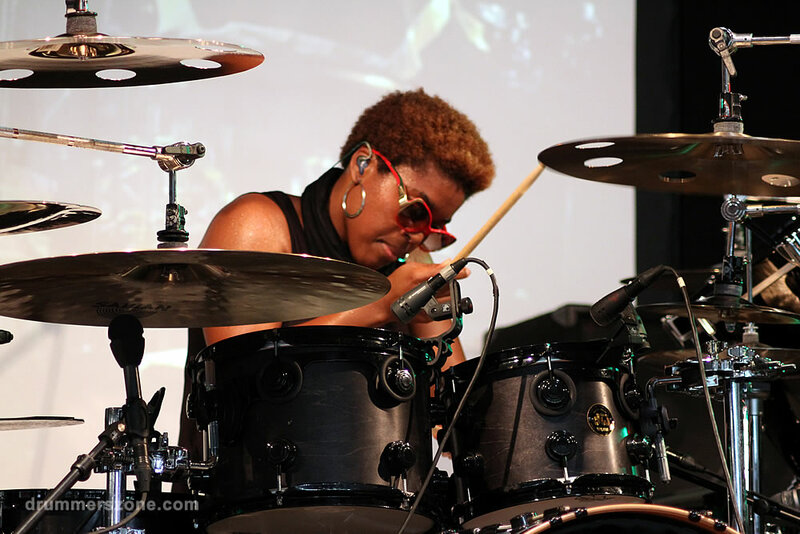 Mrs. Cora began her musical journey under the tutelage of William Portis at Kashmere High School in Houston, Texas, USA with a comparably late start in 9th grade. 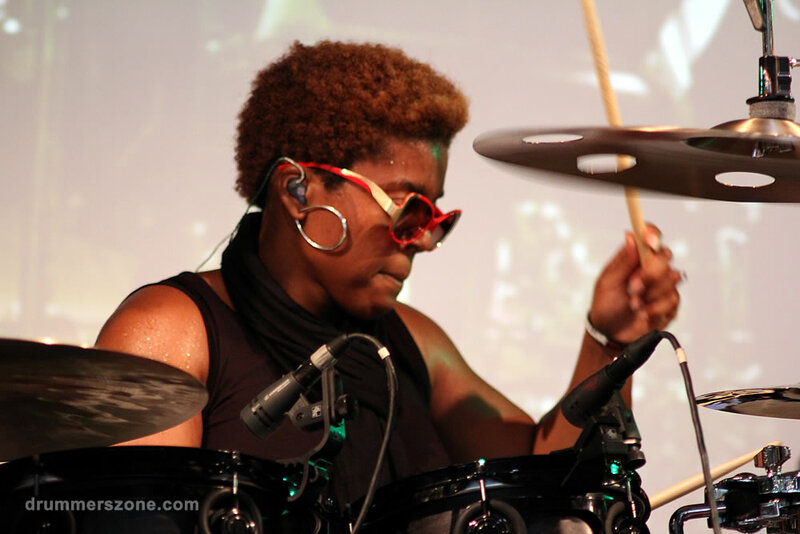 Cora actively became involved in the marching band and concert band surpassing her peers as the section leader by her sophomore year. 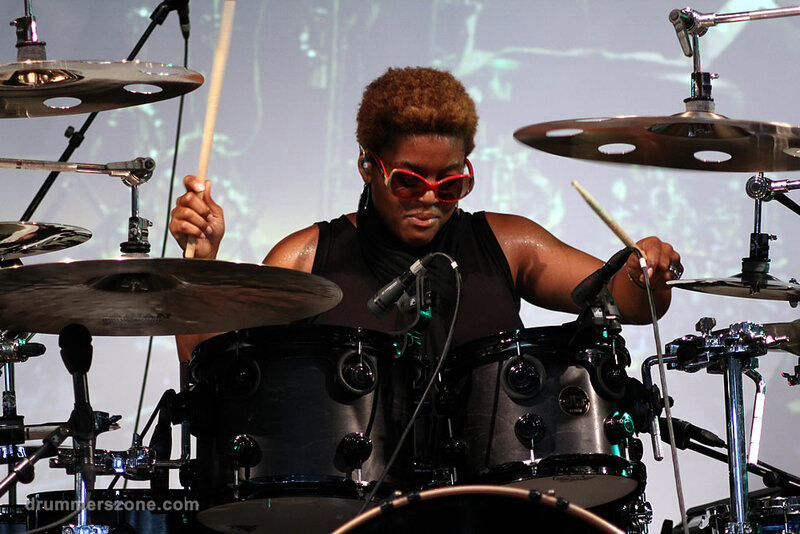 She began playing the traps in 11th grade and continued to forge ahead practicing and studying, graduating as valedictorian of her senior class. 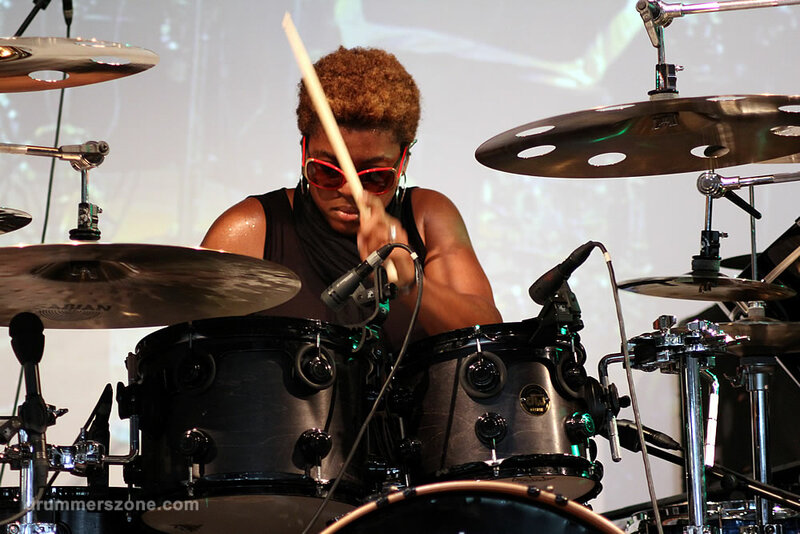 After graduation, Mrs. Cora continued to cultivate and hone her musical gifts, changing her major from Computer Science to Music in the middle of her freshman year at Howard University. 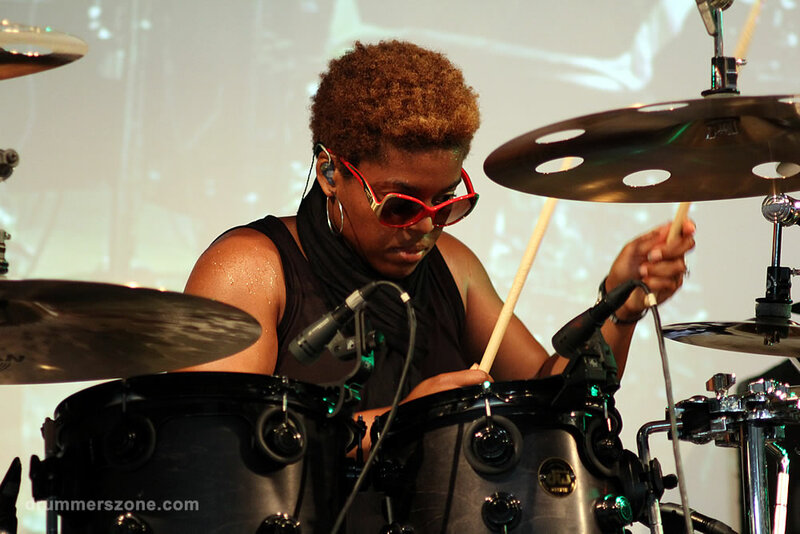 The driving force behind Cora�s progress and motivation was the very elements that allotted performance opportunities with The Washington Ballet, The Washington Symphony Orchestra, The American University Orchestra, The Howard University Marching Band, Concert Band, Percussion Ensemble and Jazz Ensemble. 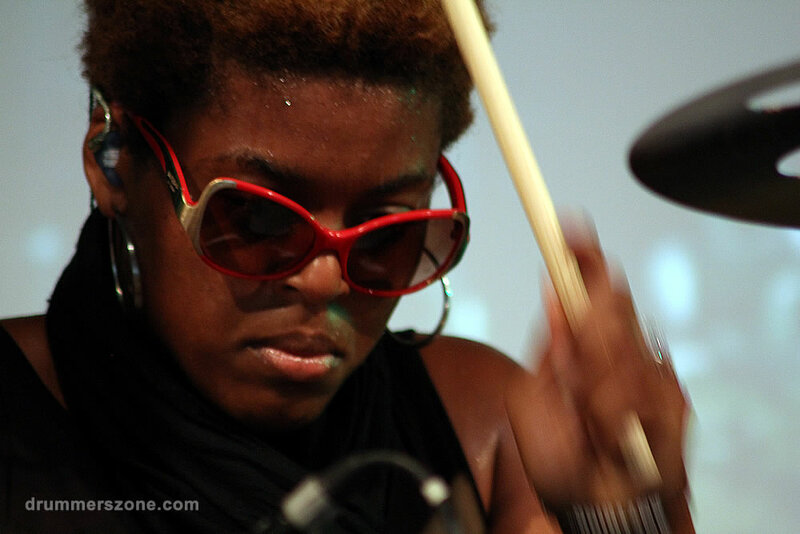 She has also performed with Marvin Stamm, Yusef Lateef, Greg Osby, Donald Byrd, Grady Tate, and Larry Ridley. 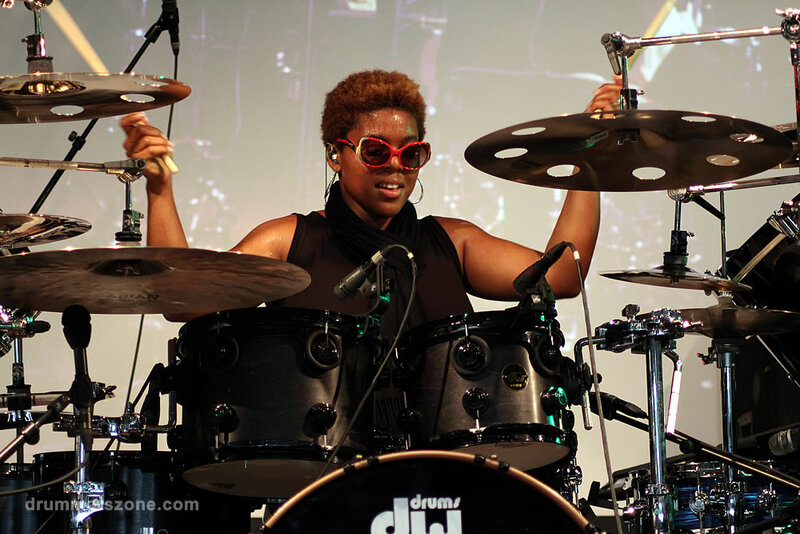 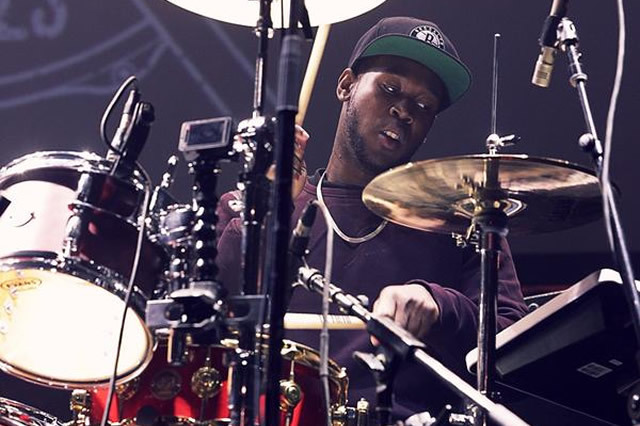 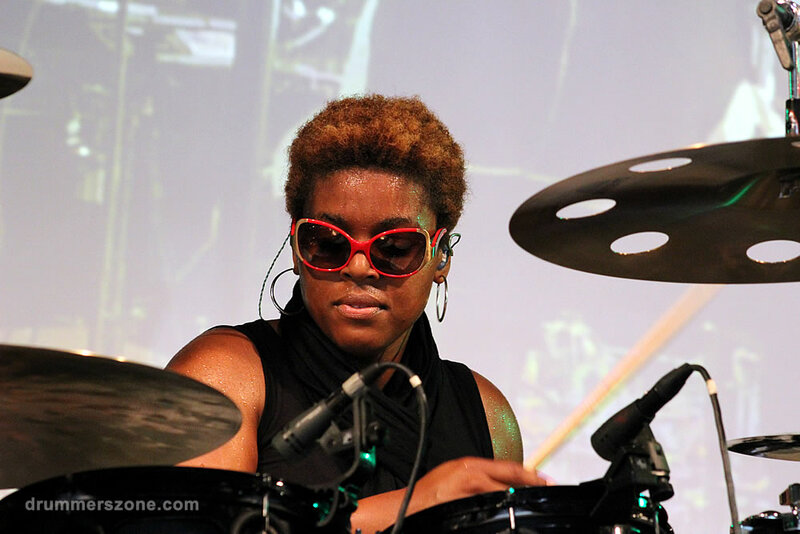 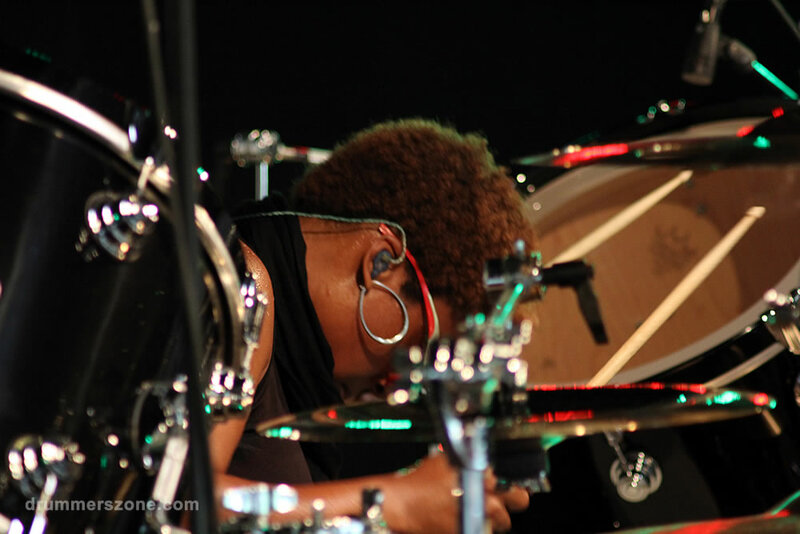 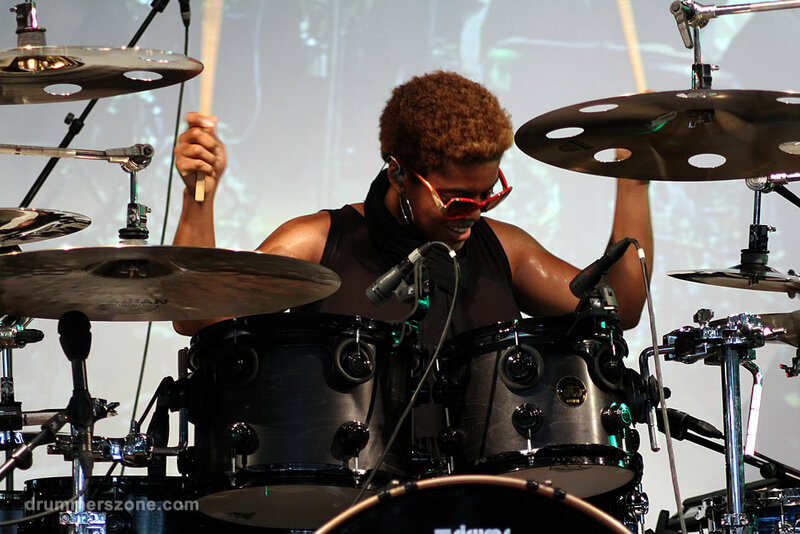 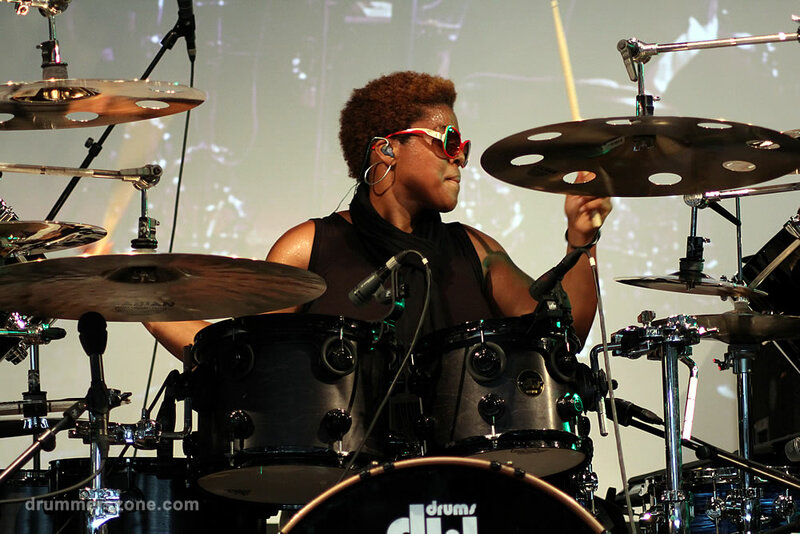 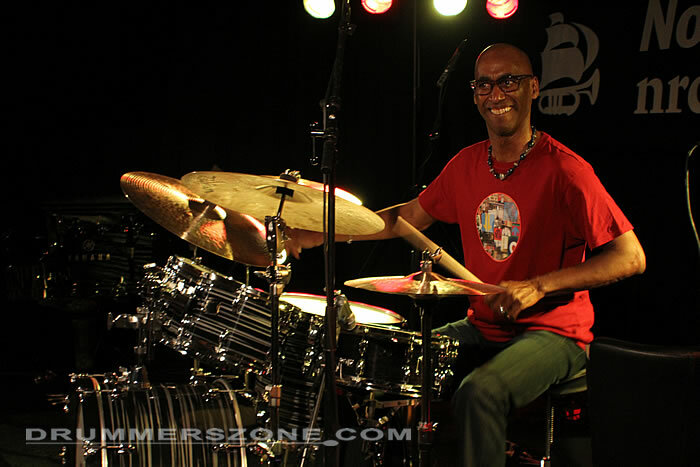 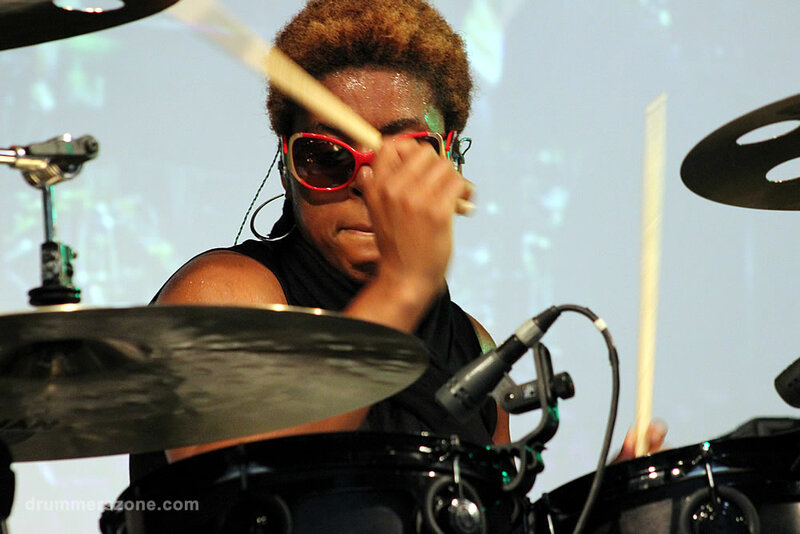 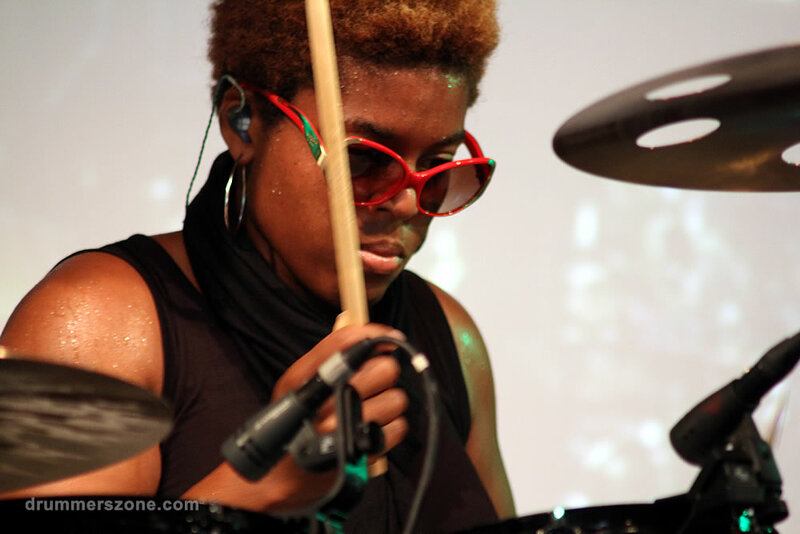 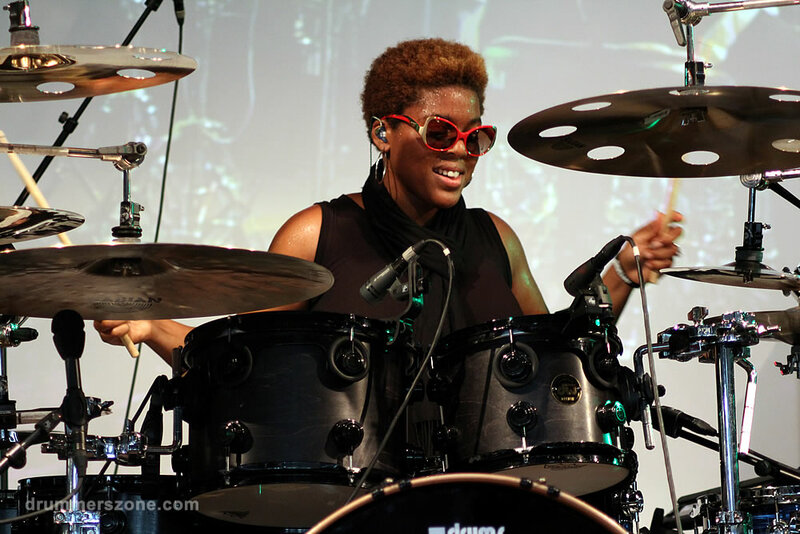 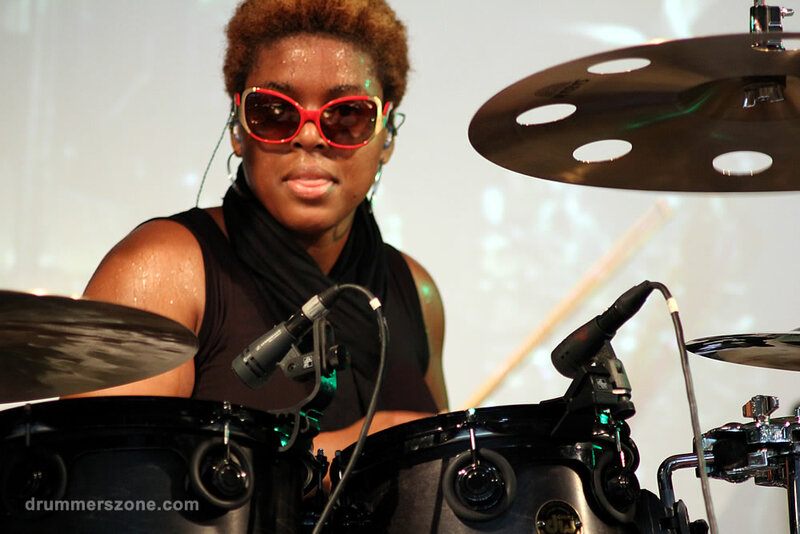 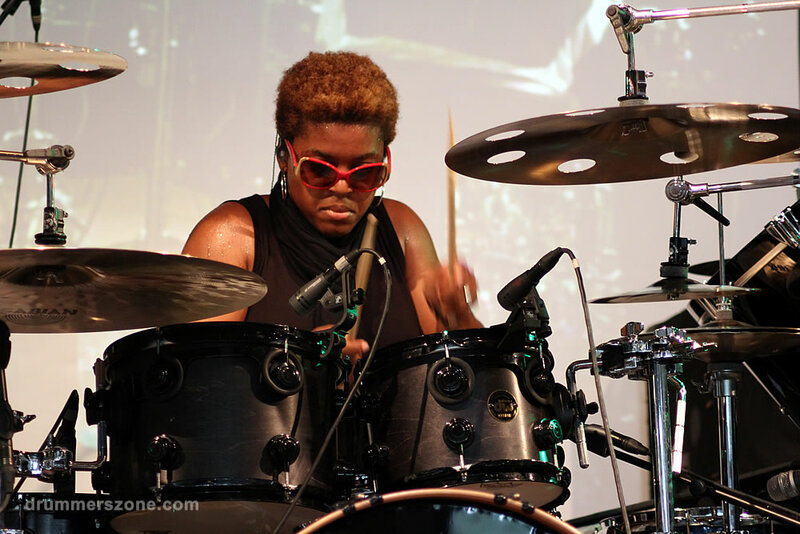 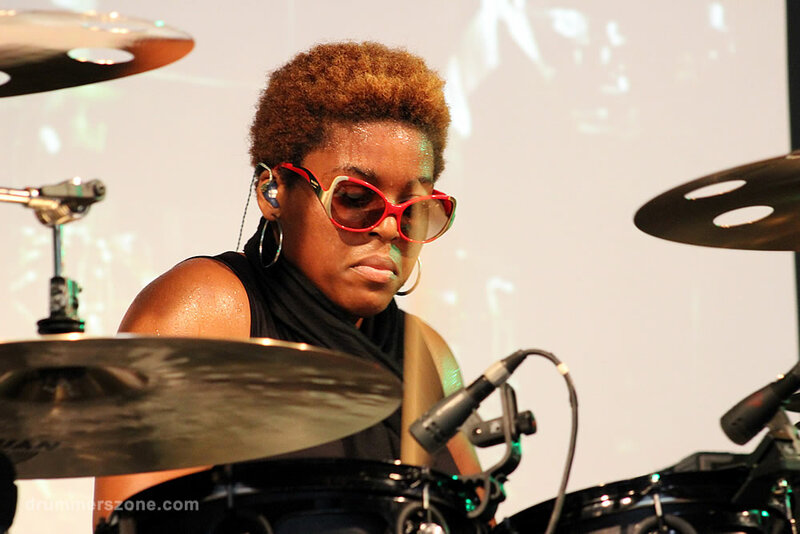 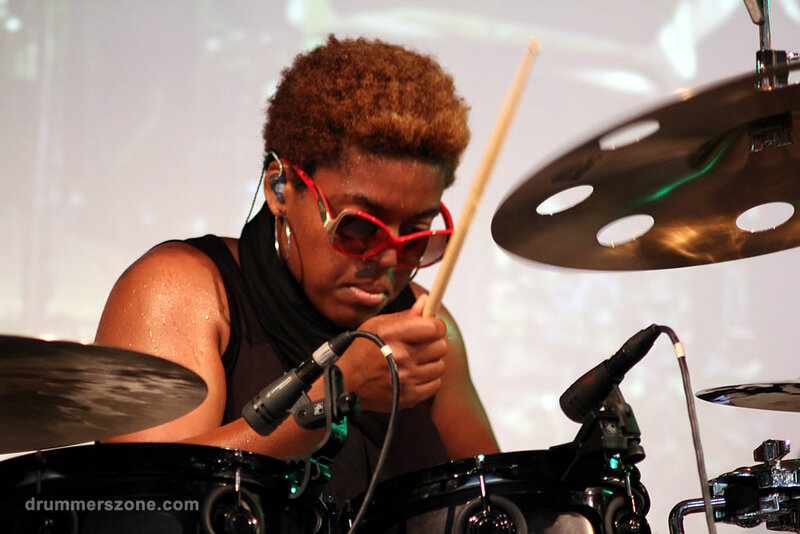 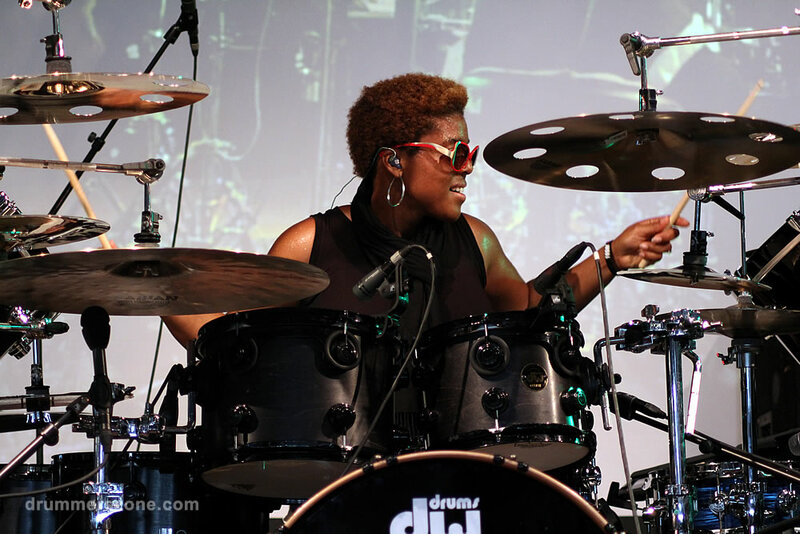 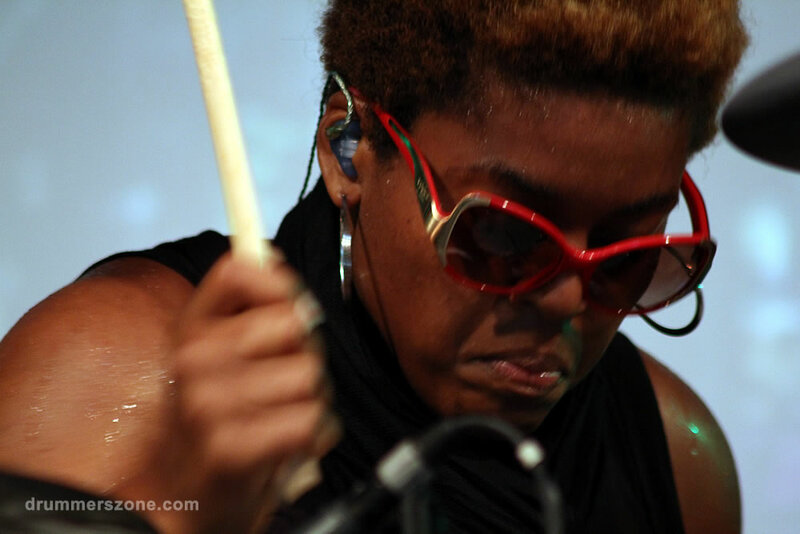 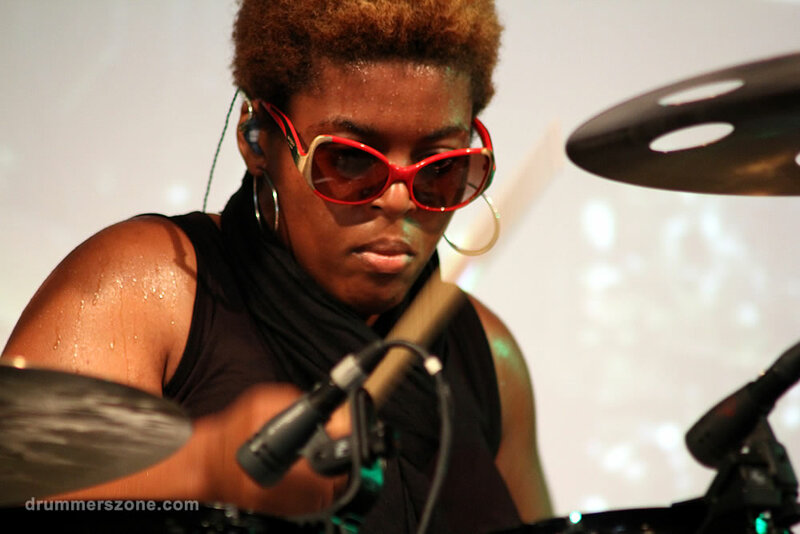 Cora�s growth and evolution as a drummer and percussionist merited her Howard University�s first recipient of the Avedis Zildjian Scholarship for Outstanding Percussionist. 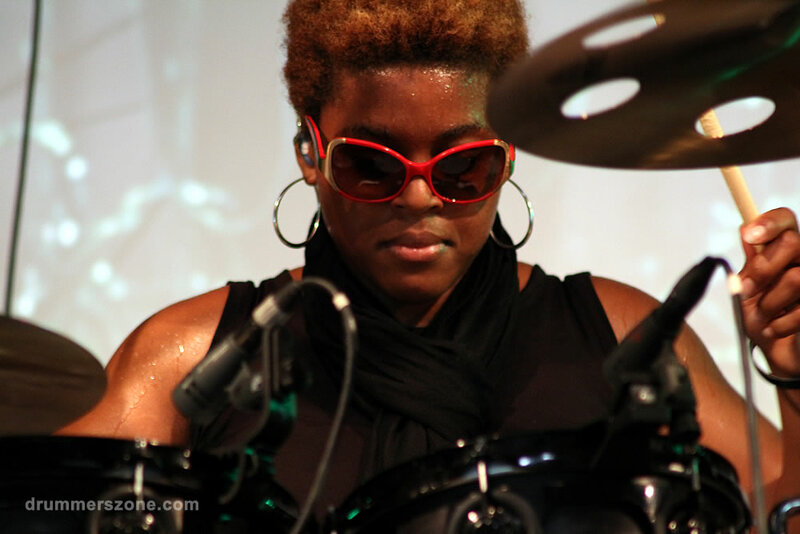 She became section leader (first female) of Howard�s Thunder Machine drum section and became a member of Sigma Alpha Iota Professional Music Fraternity for Women. 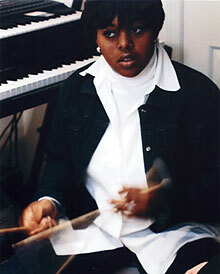 While at Howard, Cora studied under Harold Summey, William Richards and the incomparable vocalist and drummer, Grady Tate. Cora�s relocation to Los Angeles only created a greater level of exposure to the music industry connecting her on her first night in LA with the multi-recorded guitarist Phil Upchurch, whom she played with for the first year of her stay in Los Angeles. 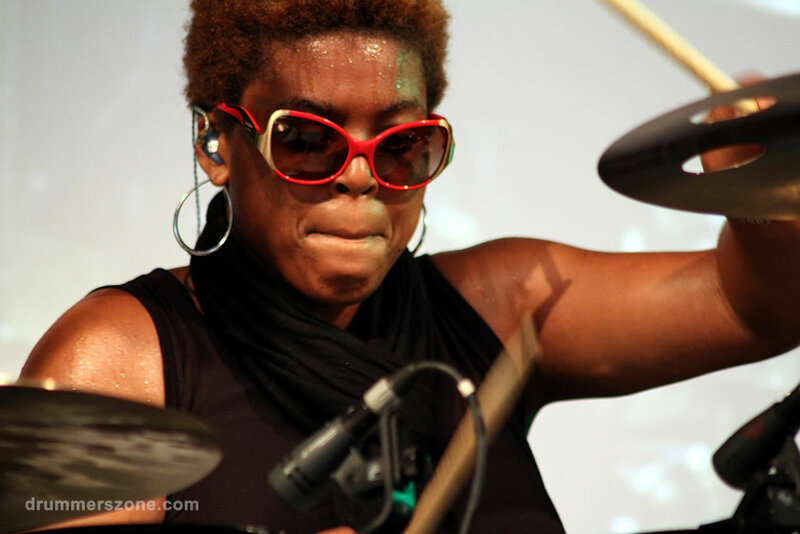 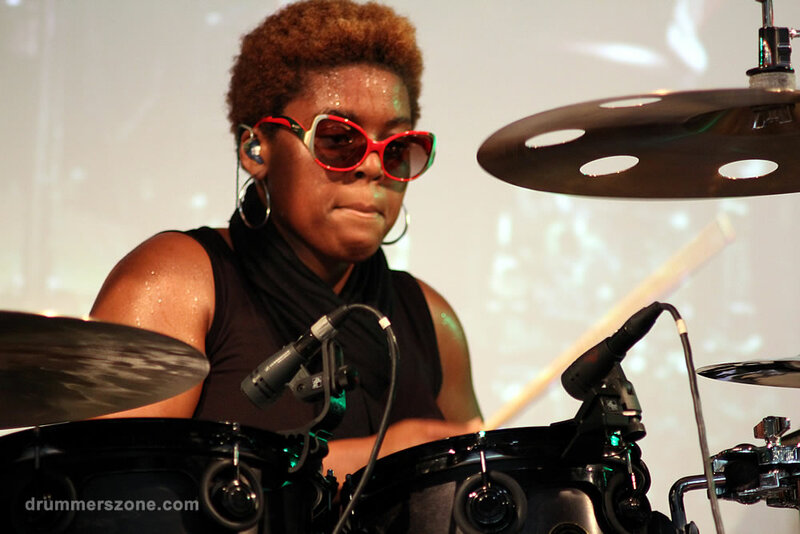 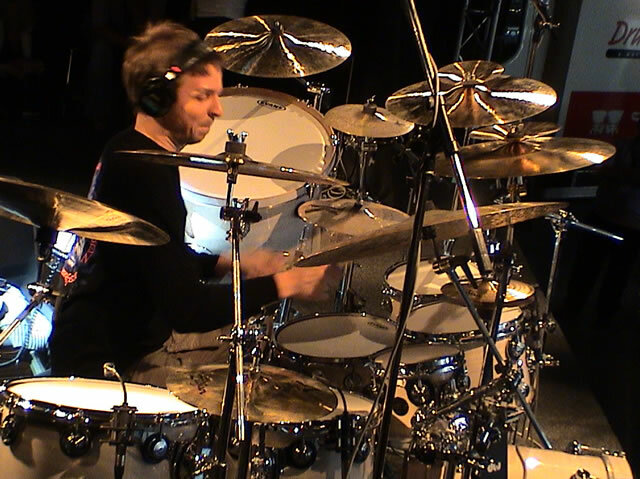 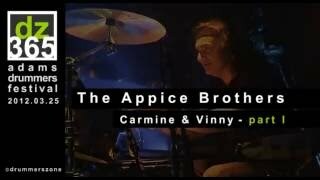 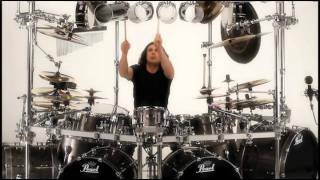 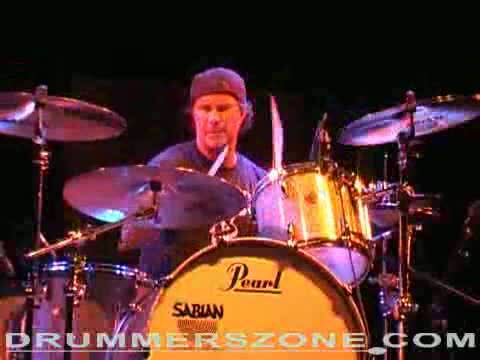 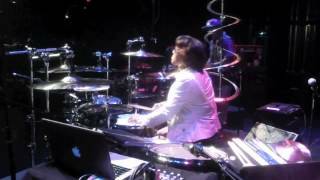 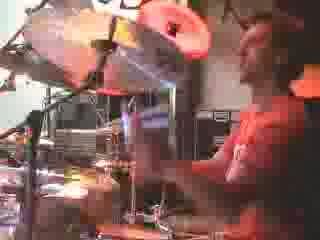 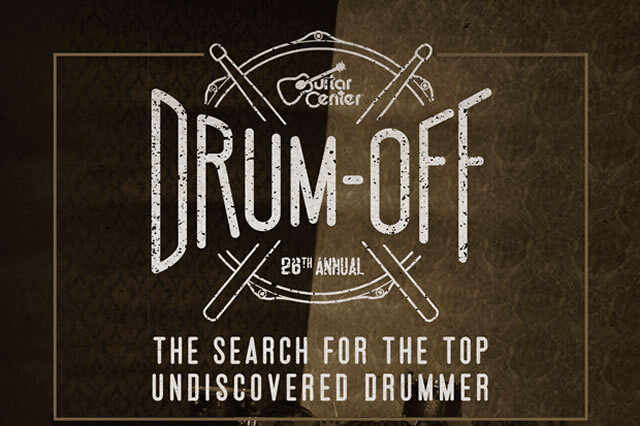 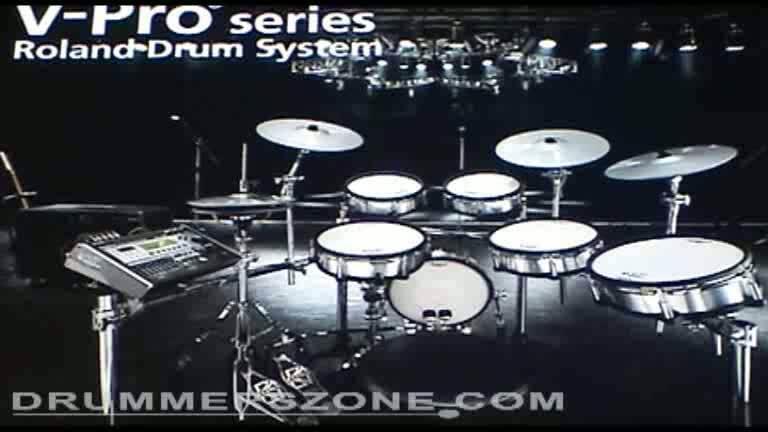 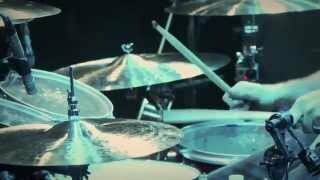 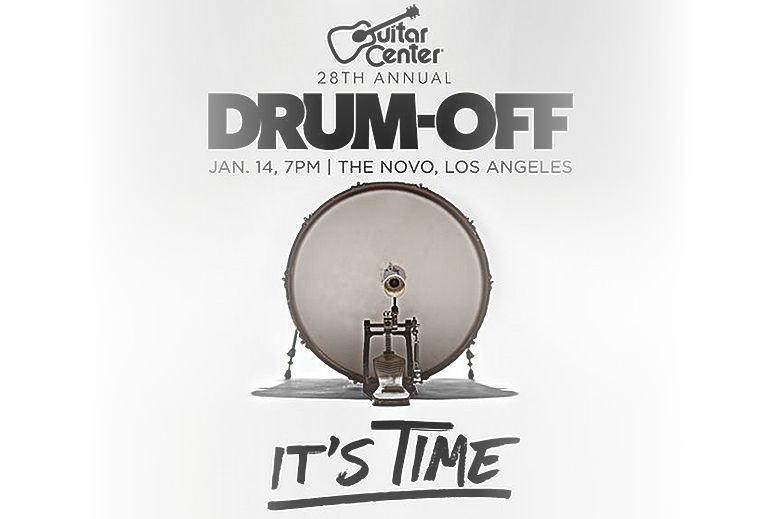 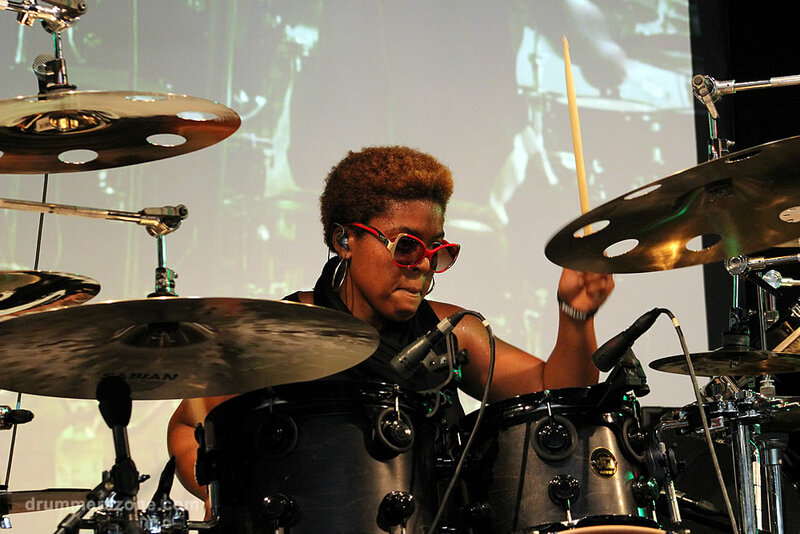 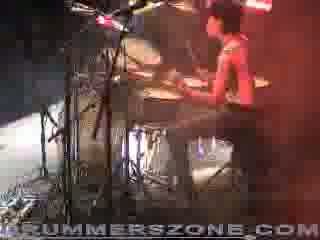 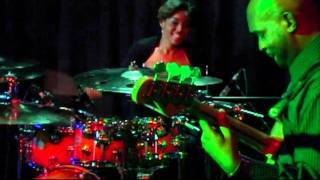 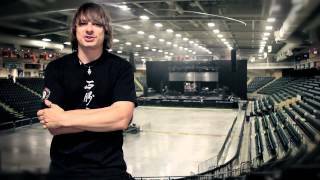 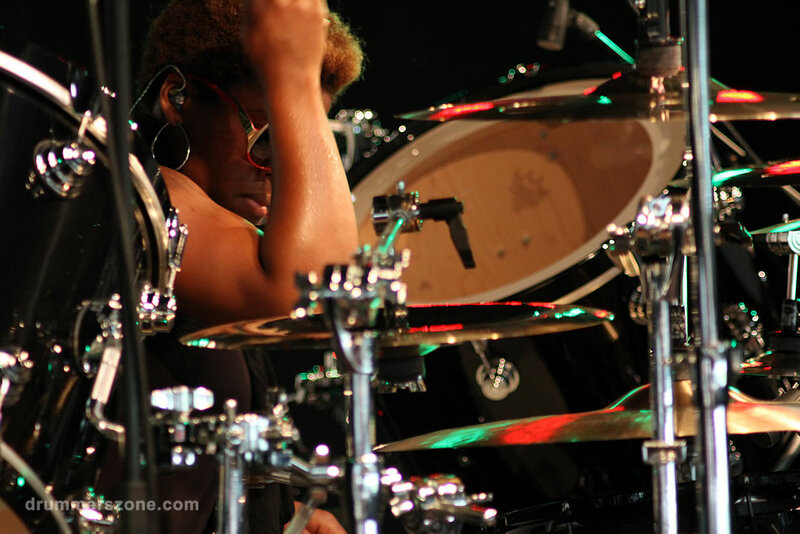 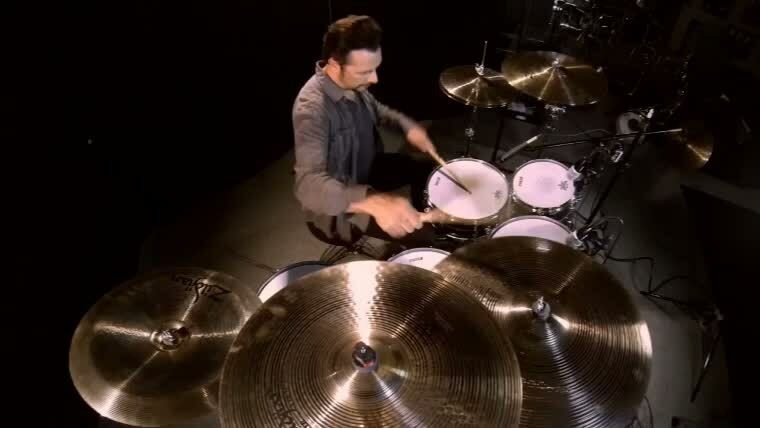 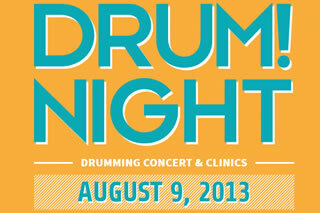 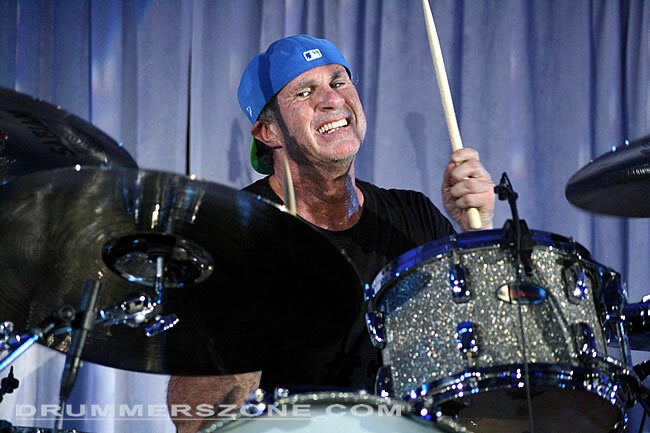 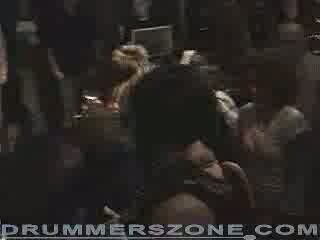 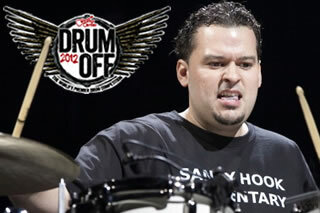 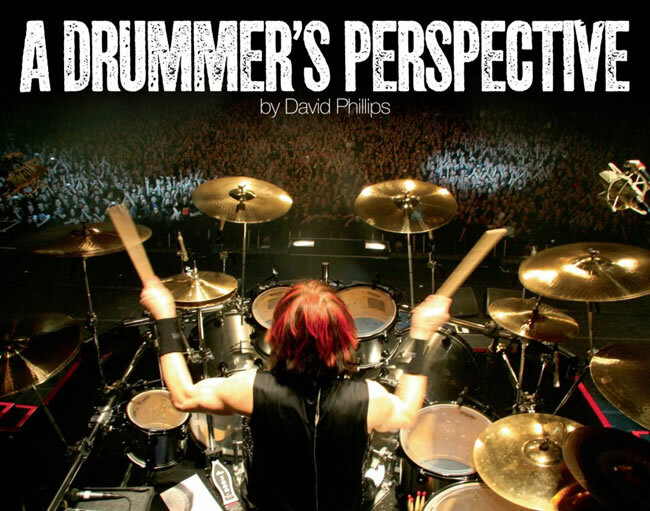 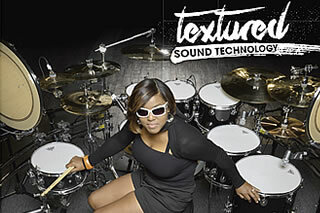 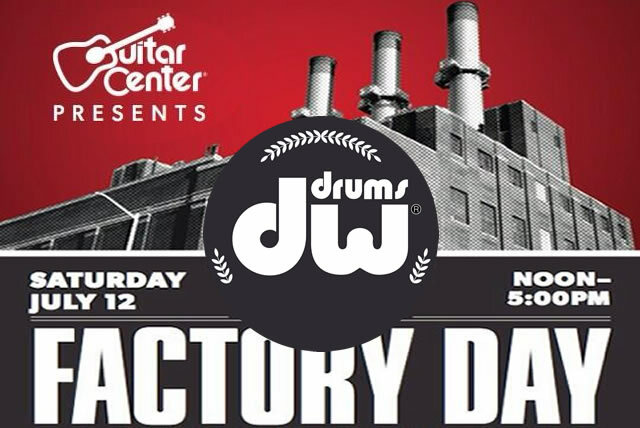 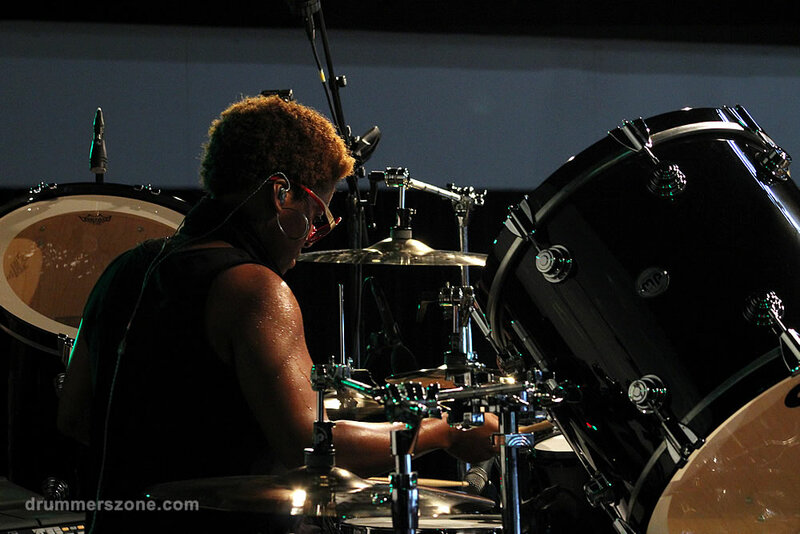 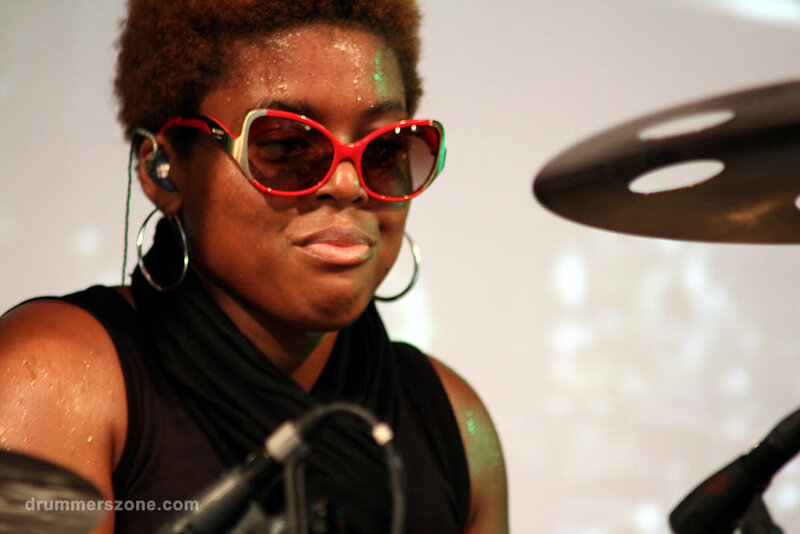 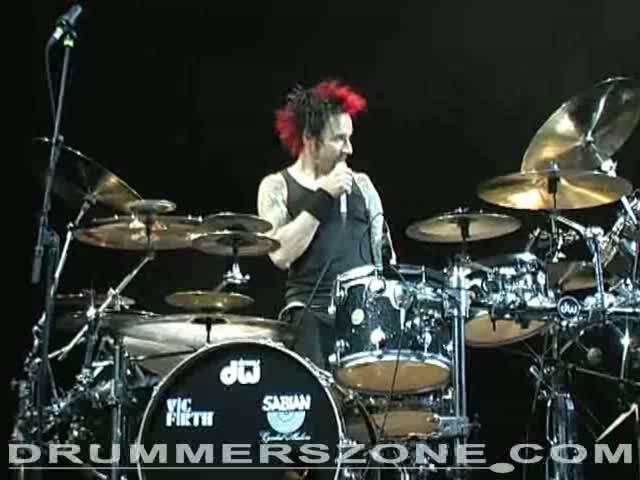 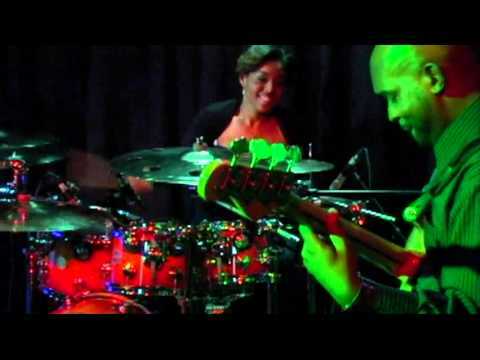 She battled over 5,000 drummers nationwide in the Guitar Center�s 2003 Annual National Drum-Off, where she placed 1st. 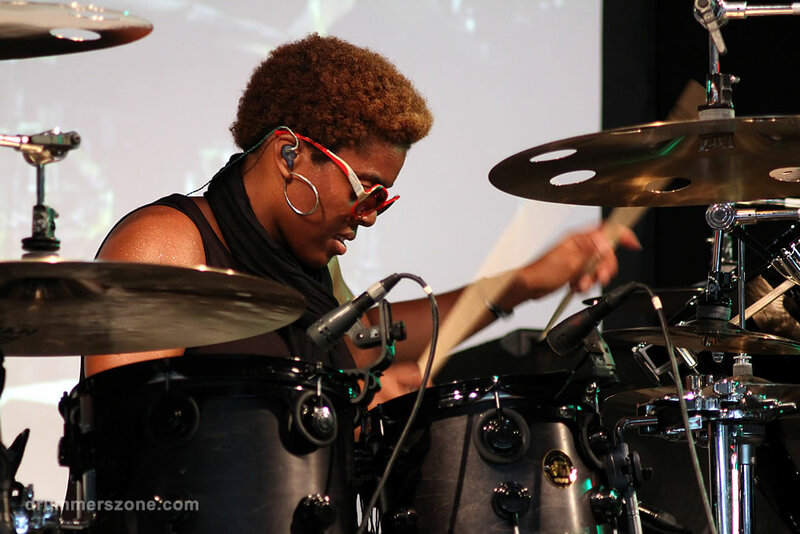 Cora received several thousand dollars worth of equipment, custom Roland V-drums and a 2003 Jeep Liberty of her choice. 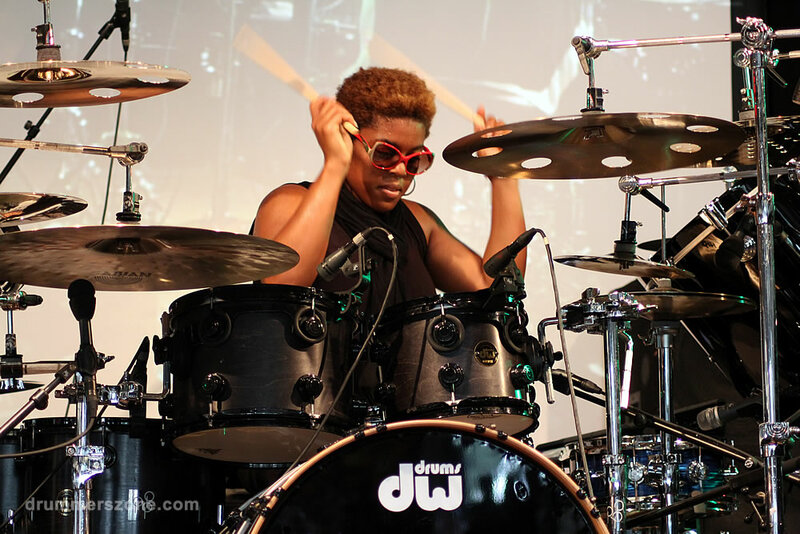 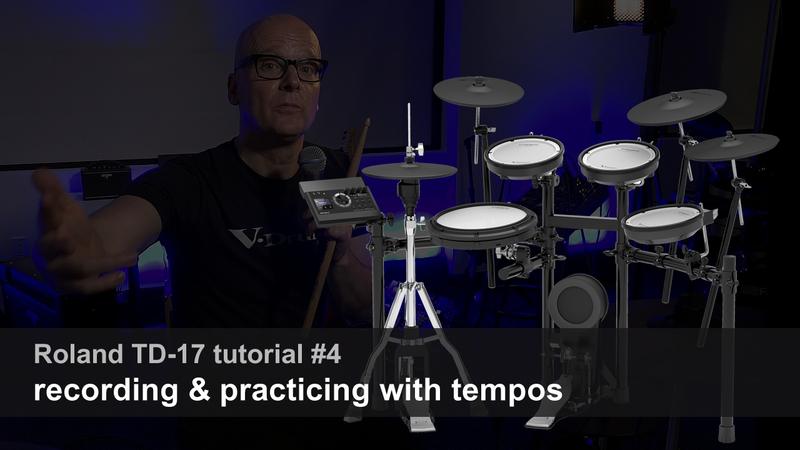 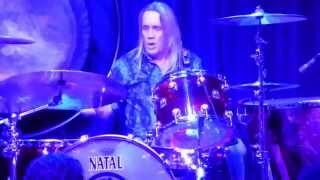 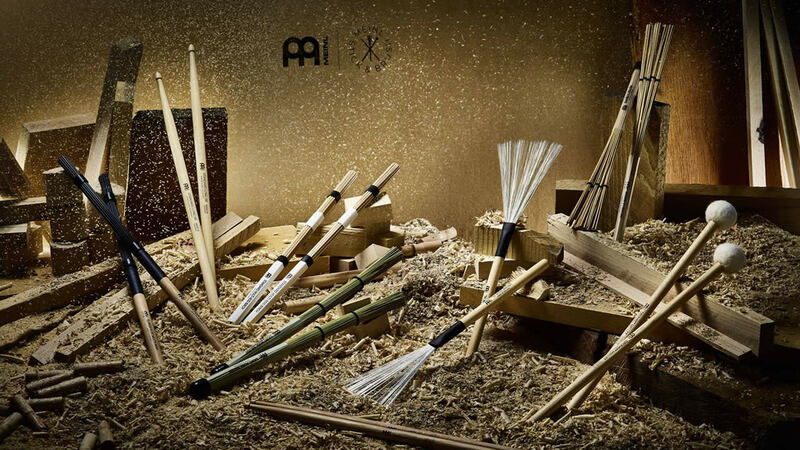 Needless to say the first female not only to make it to the national level but leave with the annual title of the Nation�s Best Amateur Drummer. 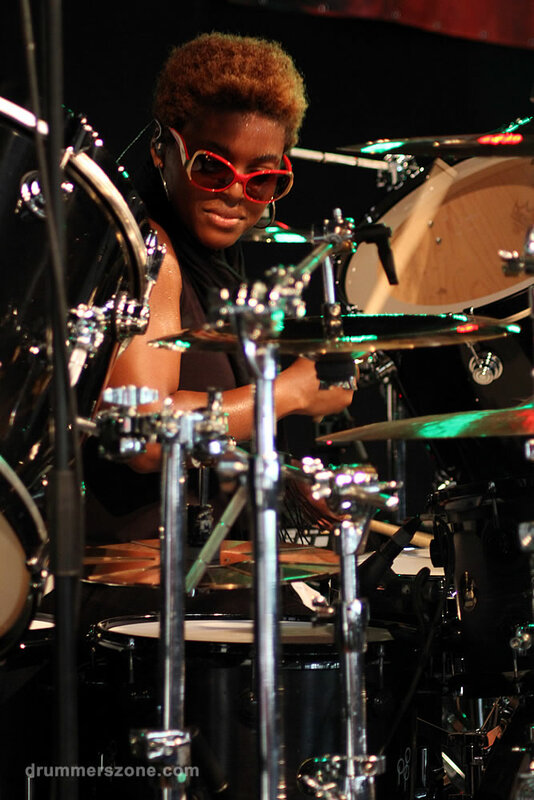 Cora has also worked with the all-female group Angaza. 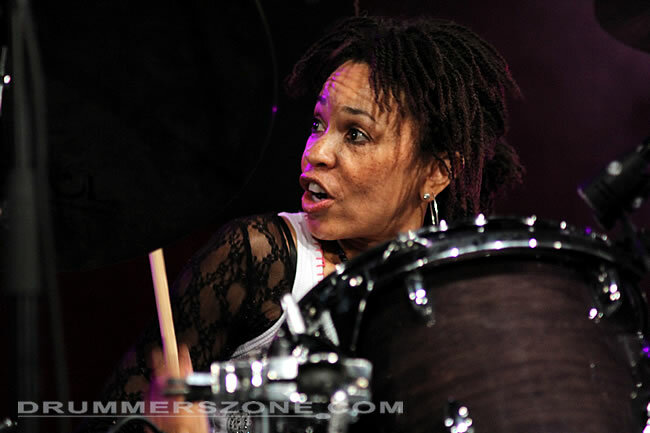 She toured with Blues great Zac Harmon. 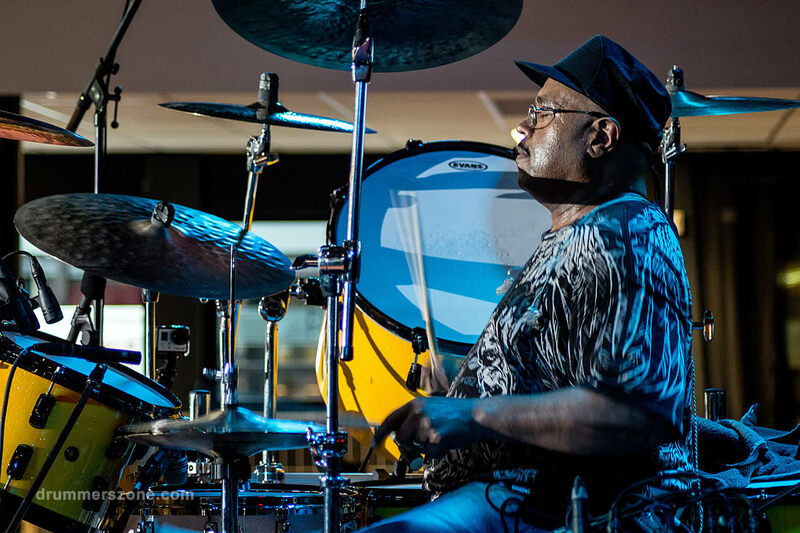 While working with Zac Harmon & the Midsouth Blues Revue, the group climbed and surpassed the ladder of competitors for the title, �Best International Unsigned Blues Band� and sure enough walked away with the victory for 2004. 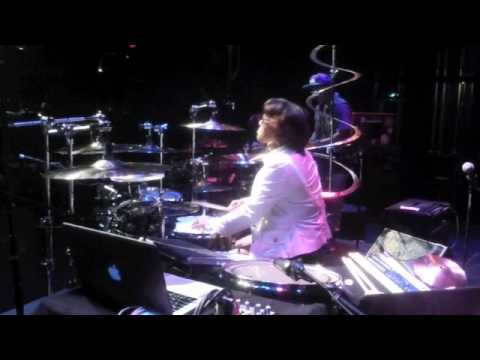 In November 2004, (thanks to Raymond McKinley) Prince and Rechelle Ferell graced one of Frank McComb�s shows in LA and Prince took a special interest in Cora. 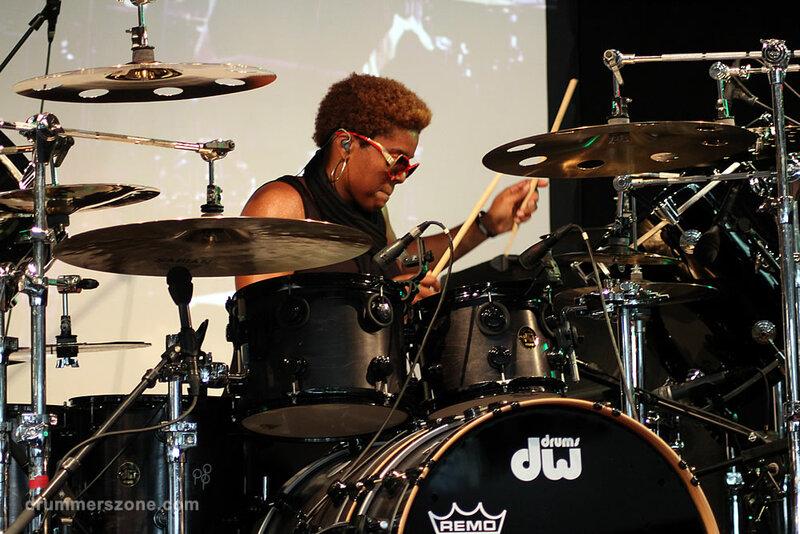 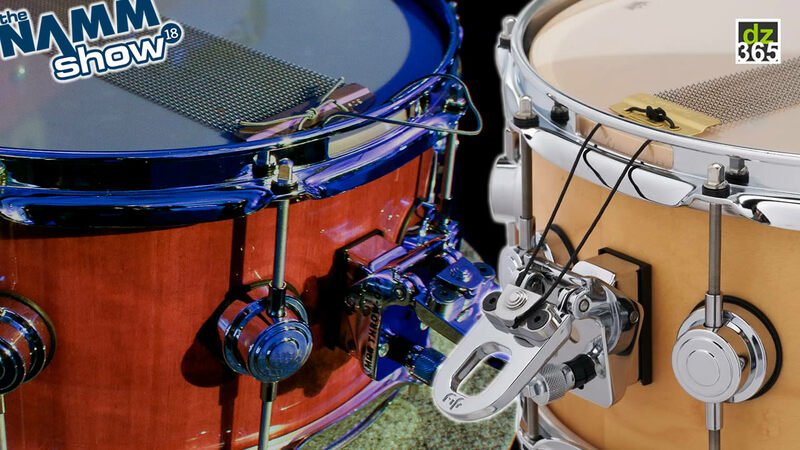 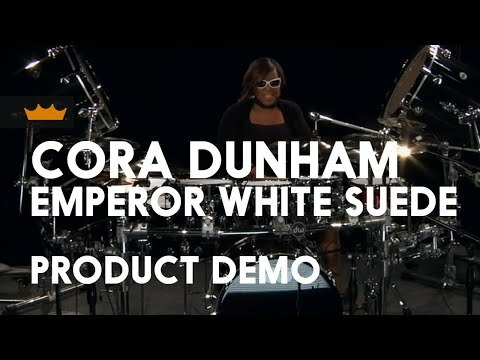 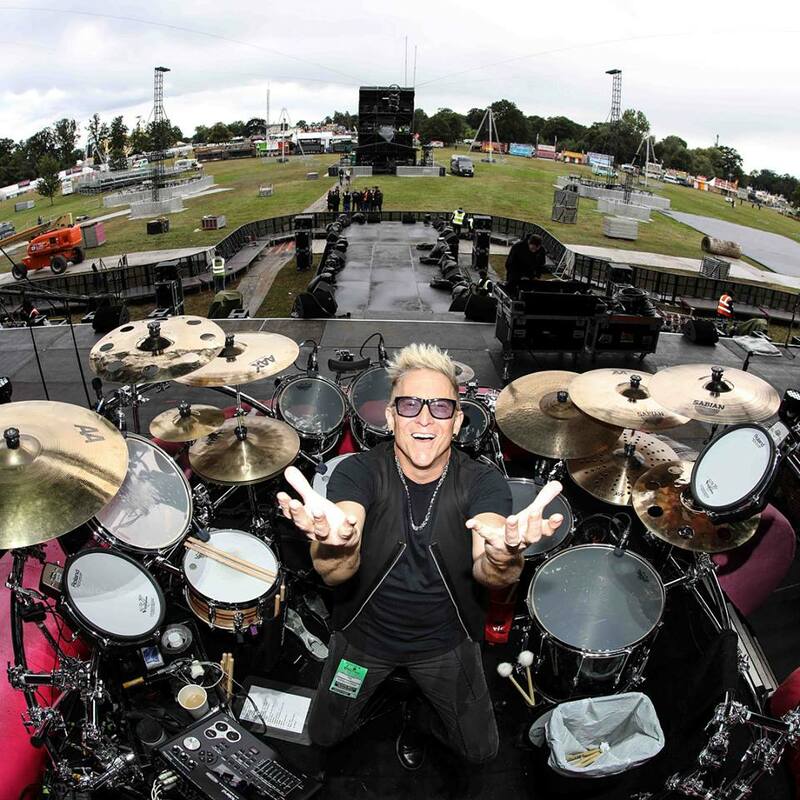 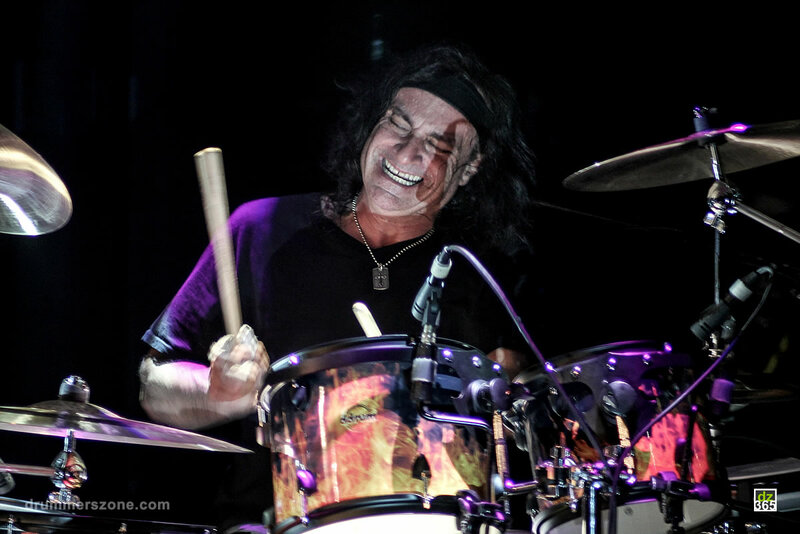 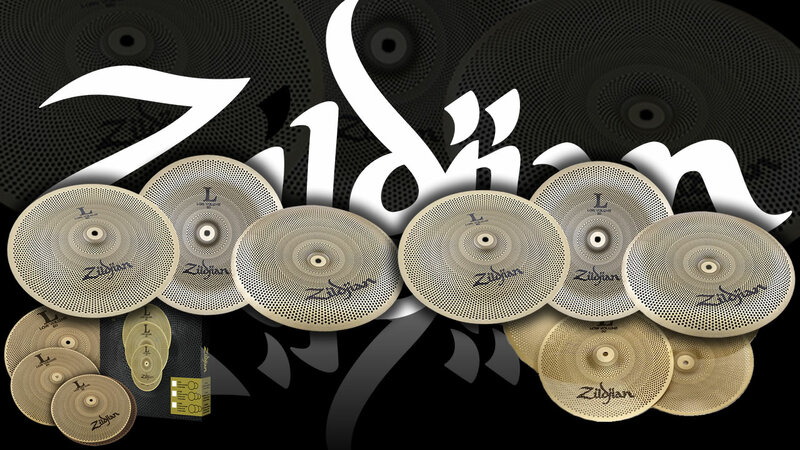 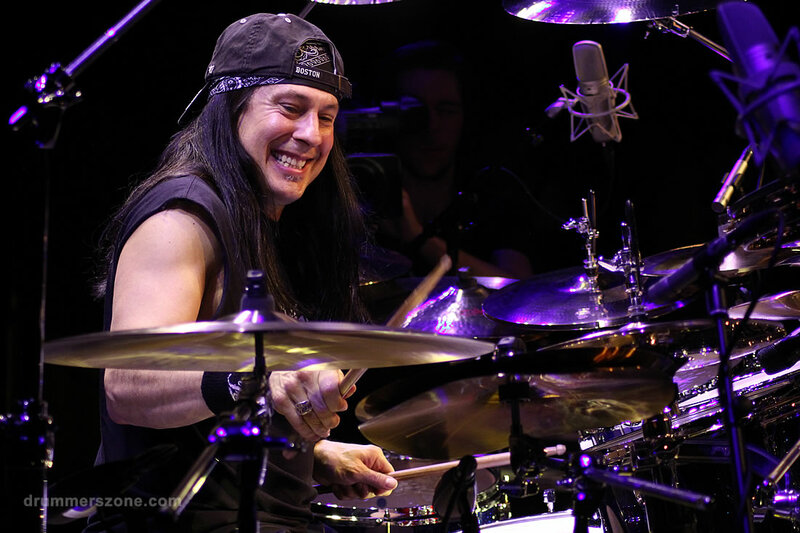 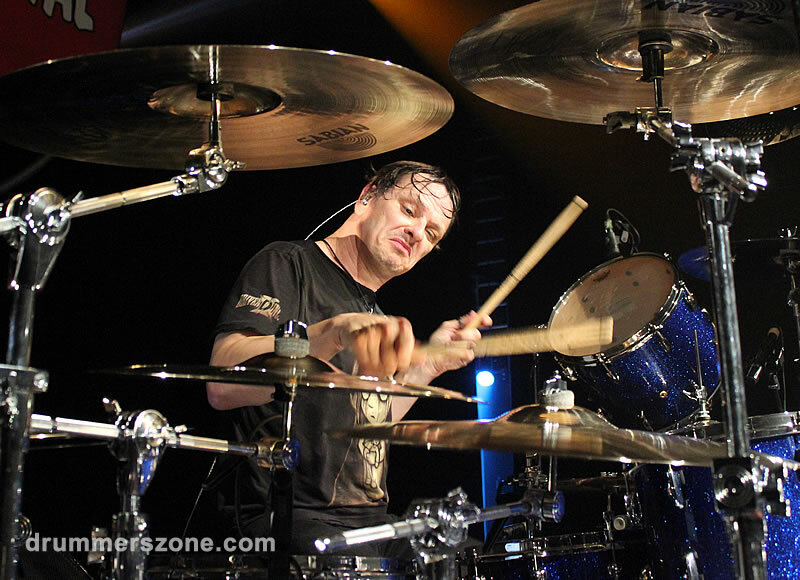 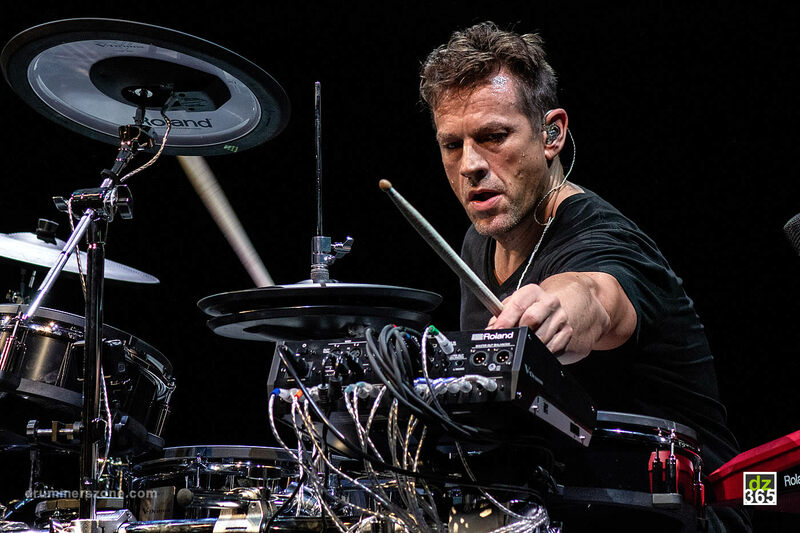 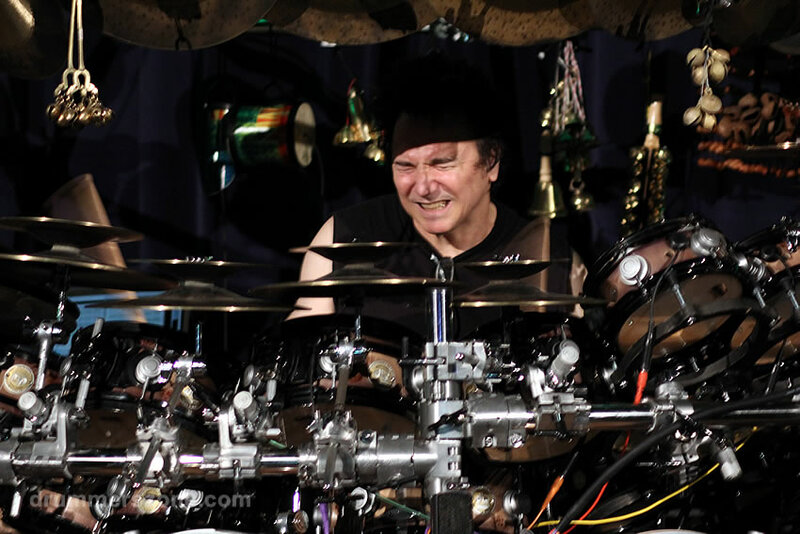 Cora soon found herself ordering a one of a kind incredible custom 8-piece, birch, spider-pine finish, gold-trimmed DW drum kits compliments of the Prince, himself! 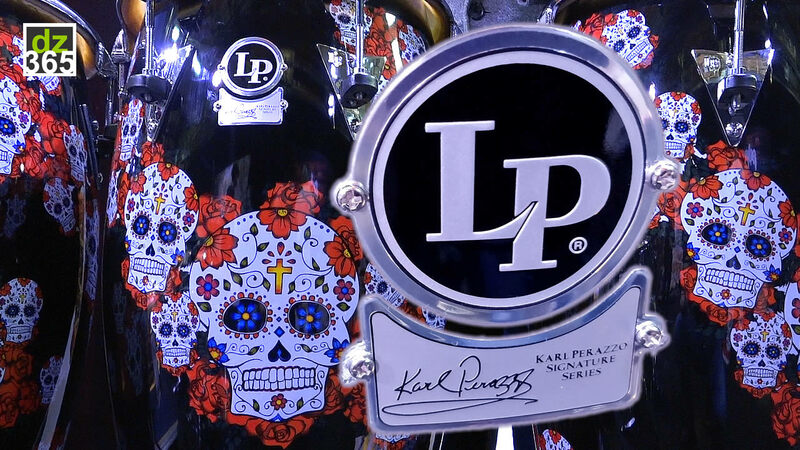 Talk about a Christmas gift!!! 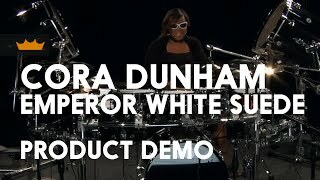 Sooooo, upon returning from Japan with Frank, Prince put together a unit: Ashley Tamar Davis-vocals, Frank McComb-keys, Jairus Mozee-guitar, Cora on drums and what else could make things any more perfect than having your husband playing bass, Joshua Dunham. 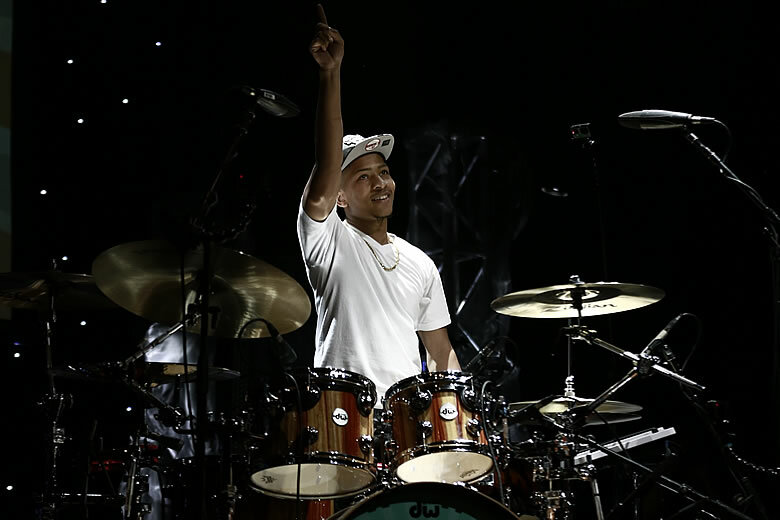 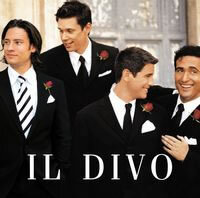 This unit became the "After Party" house band for The Grammy�s, Academy Awards, Oscars and NAACP Image Awards hosted by Prince. 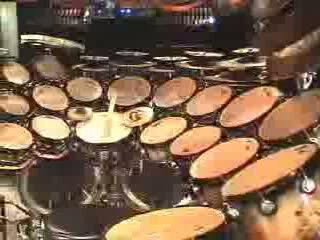 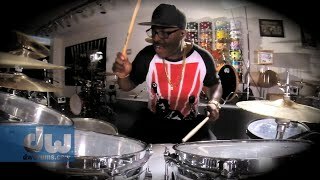 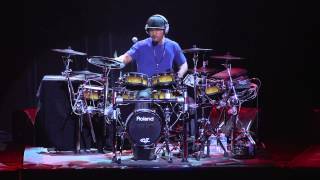 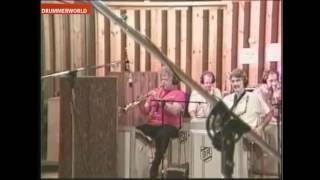 Let�s see�the Kats who sat in to jam were Herbie Hancock, ?uest, Stevie Wonder, Kat Dyson, John Blackwell, Sheila E, Larry Graham, Alicia Keys, Raymond McKinley and Anthony Hamilton, Rechelle Ferrell to name a few.